There are so many recipes that I want to try. Pinterest is a downfall at times. 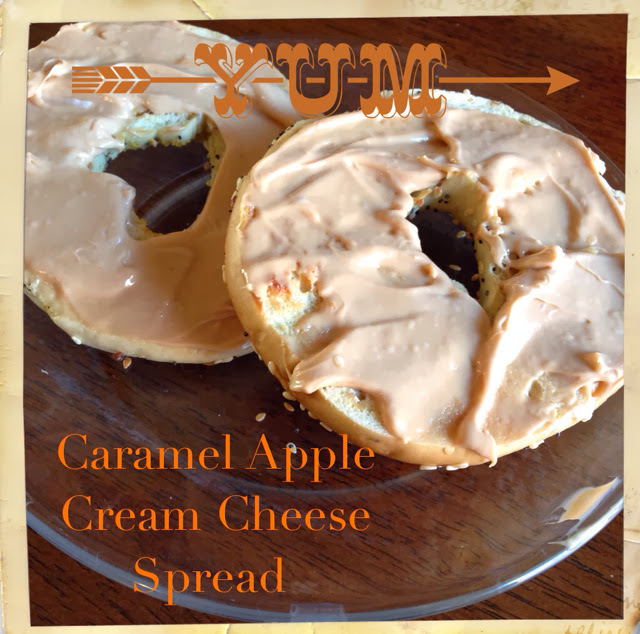 Well today I am sharing a quick and easy recipe that is yummy too. 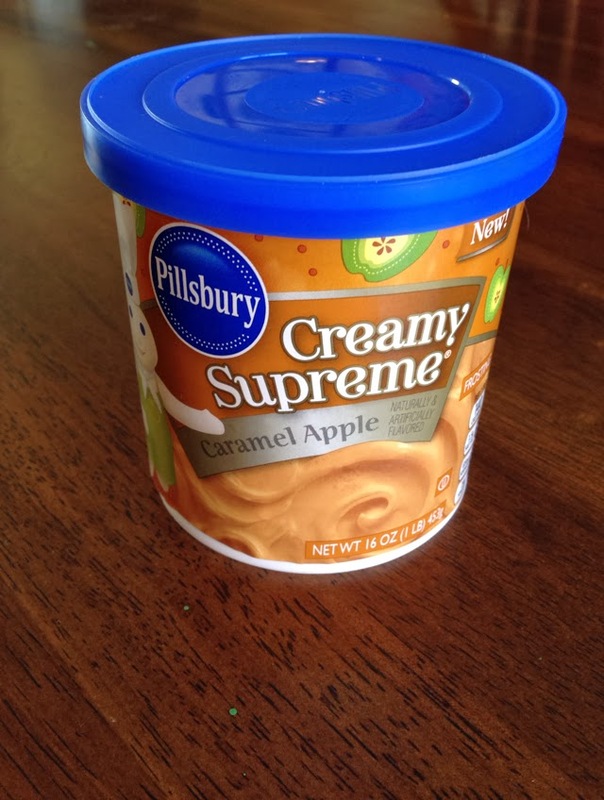 3/4 cup of Caramel Apple Frosting from Pilsbury. Mix it all together until creamy. Spread it on anything. I chose a bagel today. You could even dip apples in it or top your favorite cookie.